It is important to have your gas fire regularly serviced as it needs to be checked and tested to make sure all components are working correctly and safely. We pride ourselves on offering a prompt, efficient service and are always conscious of our customers needs. You can trust TPH to service your gas fire properly. 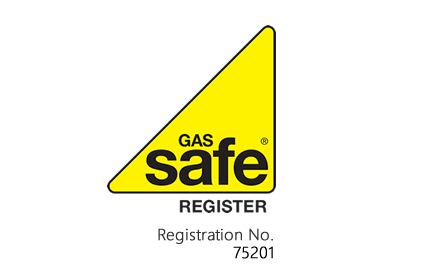 One of our Gas Safe registered engineers will come and service your gas fire with the greatest of care.